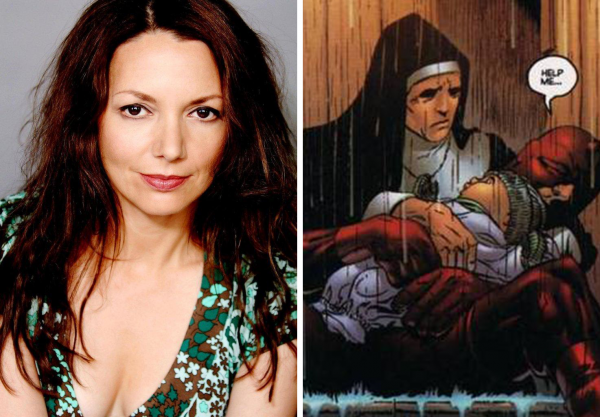 It seems that the iconic ‘Born Again’ storyline will be the main basis for series 3 of Netflix and Marvel’s Daredevil, as Wolf Hall alum Joanne Whalley has been cast as Sister Maggie! 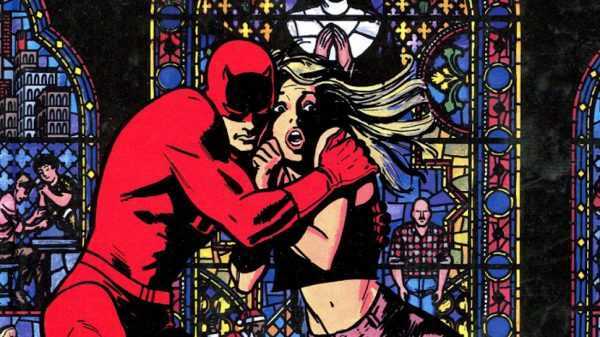 Daredevil series 3 is set to return to Netflix later this year. ← Check out “Honey, I Shrunk Team Flash” stills + trailer!